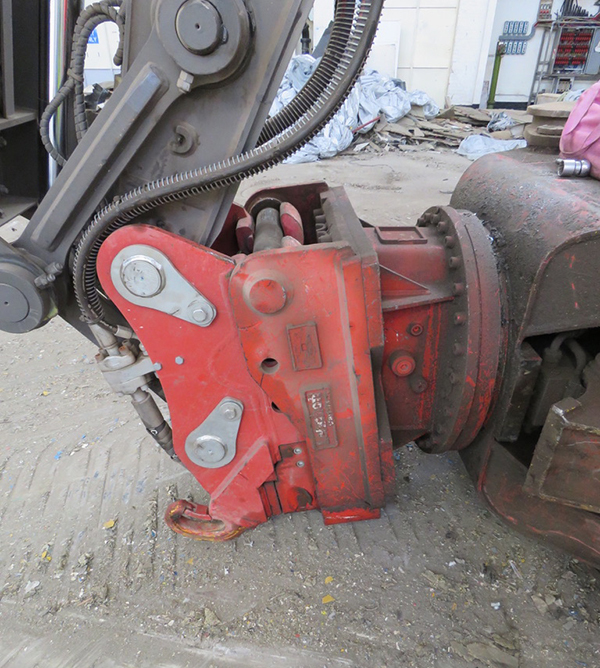 The ‘quick hitch’ coupler, as it is often called, has been around for a number of years and has proved to be a time saver in making the excavator a more versatile piece of equipment and when used safely will reduce the risk of injuries associated with manual handling and crushing during attachment changes. 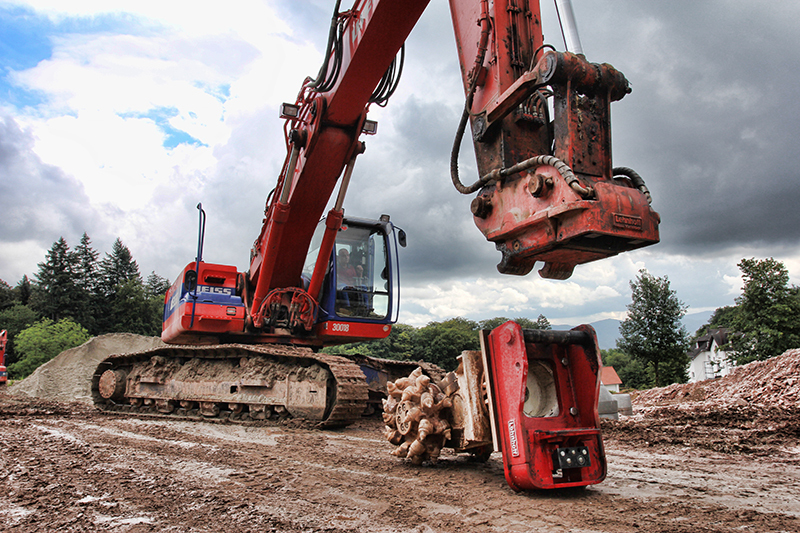 It can turn your hydraulic excavator into an all-round specialist allowing safe, easy and frequent changes of demolition tools at the touch of a button and in a matter of seconds from the comfort of the cab. 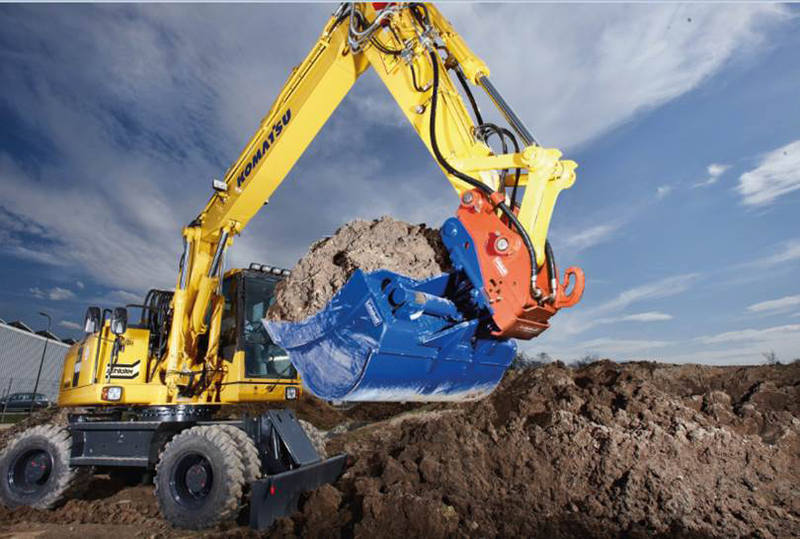 A Hydraulic Quickcoupler is ideal for the wide range of attachments on the market, such as crushing and screening buckets, grabs, shears and pulverisers.